Mosquito clothing from The Original Bug Shirt Company. 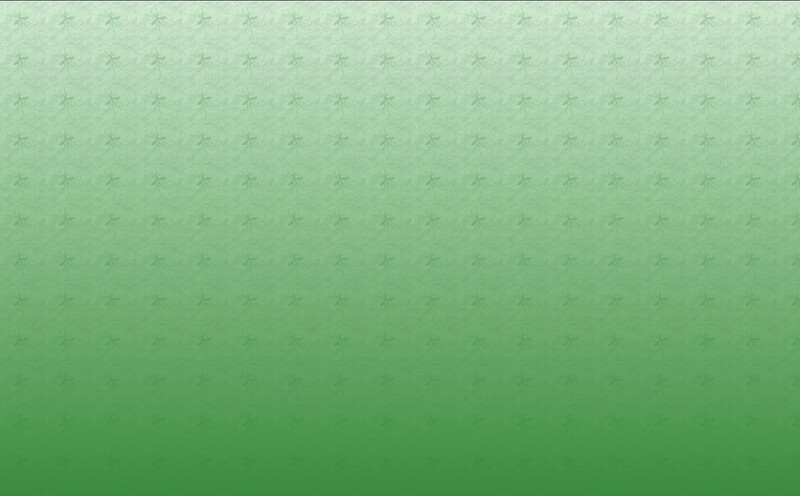 Protection from all biting insects. Looking for mosquito clothing and protection from all biting insects? If your order is time critical please check Shipping Information for the length of time to reach you, or email us . The “Elite Edition” Bug Shirt is our most versatile and most popular style. 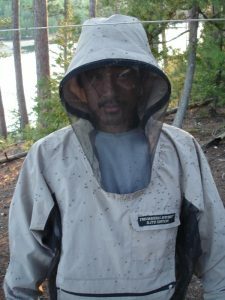 Not just mosquito clothing, but protection from all biting insects, including black flies, deer flies, horse flies – the list goes on! 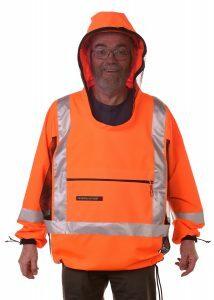 The “Hi-Viz” style – introduced in 2017 – is for use in all situations where it is very important to be seen as well as to have protection from mosquitoes and all other biting insects. The children’s Bug Shirts in two sizes are designed for kids between the ages of about 18 months and 8 or 9 years. 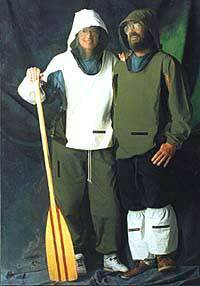 The “Original” style – first introduced to the public in 1991 – good basic protective mosquito clothing. Bug Pants are the perfect complement to the Original Bug Shirt for those who need full body protection from mosquitoes, ticks and other biting insects. 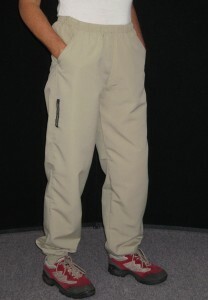 The Zipper Fly Bug Pants offer the same degree of protection from biting insects as the Pull-On Style Bug Pants and have additional features. 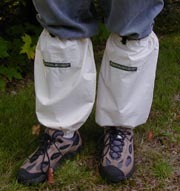 Bug Gaiters provide an effective way to protect the tasty ankle area, and still be able to wear your favorite pants. The Bug Hood is intended for those occasions when you only need “a little” protection, or just for a short time.